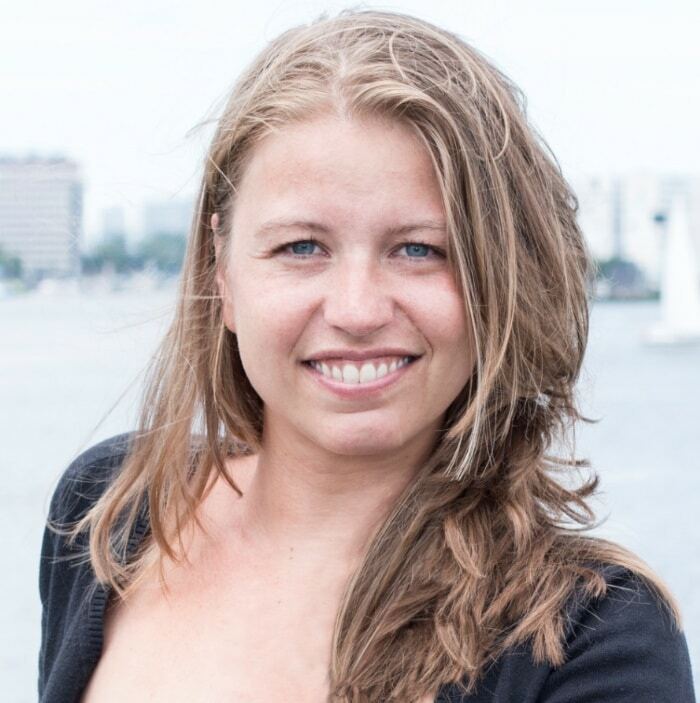 After completing her Master's degrees in International Relations and Investigative Journalism, Bibi Bleekemolen worked to stimulate public debate on business ethics and sustainable development. In 2011, she met Fairphone founder Bas van Abel and together they travelled to the DR Congo as part of a campaign to raise awareness for conflict minerals, using a mobile phone as a storytelling object. Since the inception of social enterprise Fairphone in 2013, Bibi has been responsible for impact and public engagement - creating a market for ethical consumption in the electronics industry.